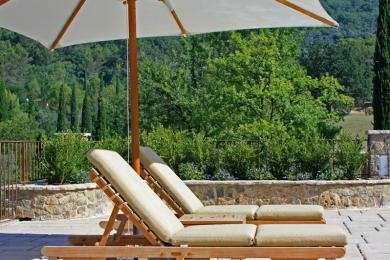 Luxury holiday villas in Bargemon. 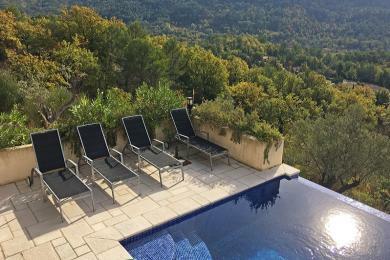 Large Provençal villa with private pool near Bargemon, Provence. 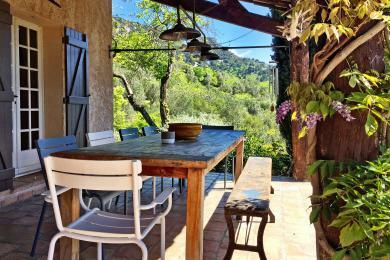 Set in a quiet, private former nature reserve the villa offers loads of peace and privacy. This while only being 5 minutes away from the charming village of Bargemon. The villa sleeps 8 guests. 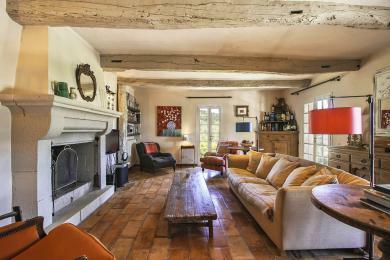 Country side villa with private pool near Bargemon village, Provence. Set in a country side location on extensive grounds. With an impressive large and completely fenced swimming pool and poolhouse. Sleeps up to 5 adults and 4 children. 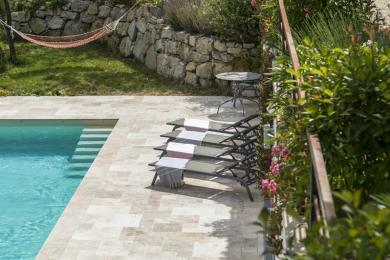 Charming holidayhome with private pool in Bargemon. 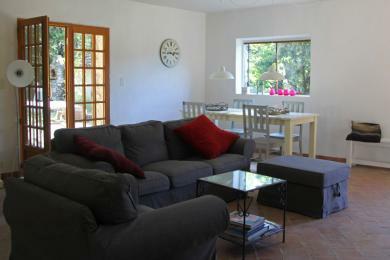 Quietly situated in a very green area on large grounds of 2300 m2. 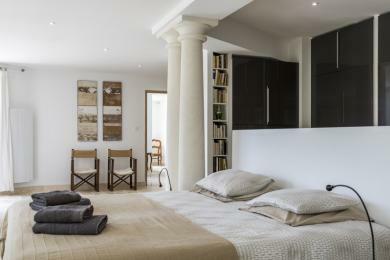 This villa consists of a main house and a modern Cabanon with private entrance. 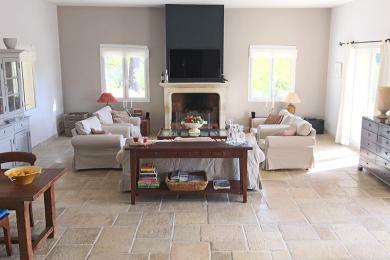 The villa sleeps 6 adults and 2 children. 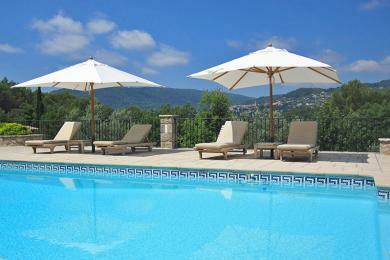 Comfortable villa with private pool near picturesque Bargemon village, Provence. At night you can enjoy the twinkling lights of charming Bargemon. Sleeps up to 6 guests. 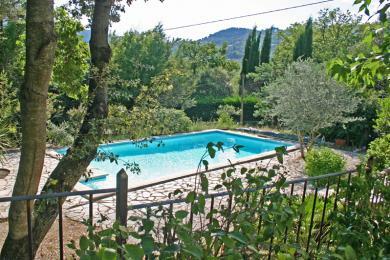 Holiday home with private pool near Bargemon village, Provence. The house offers loads of charm and character. The landscaped gardens are beautiful and planted with olive trees, lavender and numerous flowers and shrubbery. Sleeps up to 10 guests.